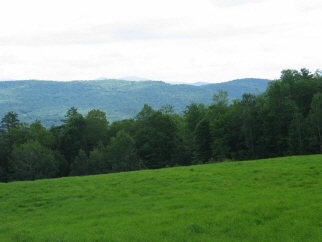 238 Acres of Timber, Views & Great Hunting! Great forestry opportunity. This lovely 238+/- acre parcel is under a forestry plan and due for timbering. Property features road frontage fields and good interior trail network to other end where a deeded established ROW exists. Lots of timber, lots of views, great hunting.